Last week I was lucky enough to join my Entrepreneurs du Monde (EdM) colleagues on a field mission in the Ioba province of Burkina Faso, a rural area that borders Ghana. There, in the town of Dano, is a small EdM office manned by Benoit Some, who covers EdM’s Burkina Faso social enterprise arm, Nafa Naana, in the area. The small, roadside office doubles as a storage hub and retail outlet for energy-efficient and gas cookstoves (as described in my last blog post). Cookstove display outside the EdM branch in Dano. Here, this March, four rural shopkeepers were given training in the Nafa Naana model — the product offering, environmental protection, stock management, cash management and sales techniques. Then in April, EdM set them up for the sale of the cookstoves, providing them with simple management tools, such as receipts and sales lists, posters and an informational leaflet to show interested customers. 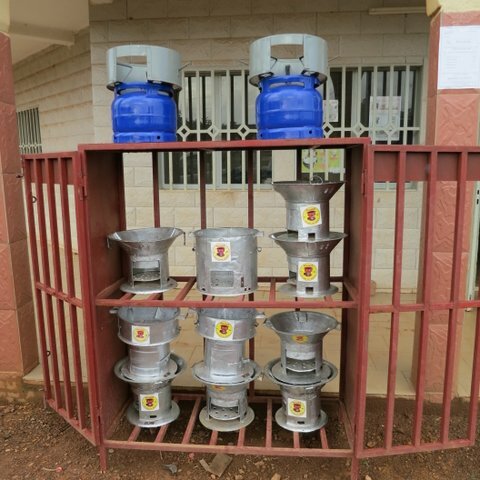 The organization also installed grills produced by local iron workers to lock up the cookstoves and organized four promotional events in the area to drum up interest. Then of course there were the actual cookstoves, which are supplied to the shopkeepers with interest-free advances. 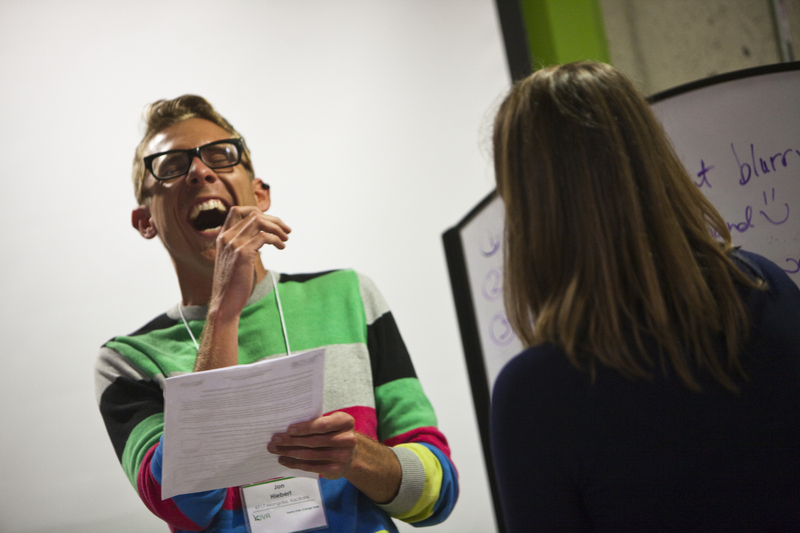 Kiva Puts its 17th Class of Fellows on the Map! 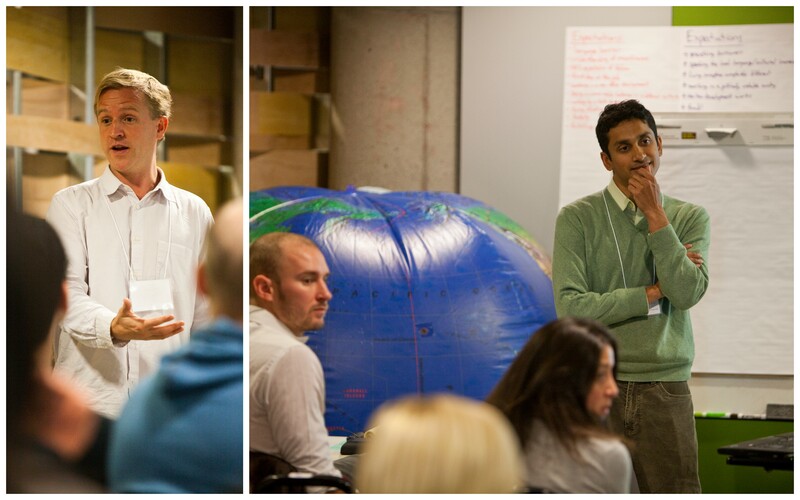 Kiva HQ was electric last month as the newest class of Kiva Fellows gathered for an intensive five-day training course. Over the next several weeks, they’ll split up among 21 countries where Kiva loans are made. While there, they’ll spend the next four months working closely with our field partners and meeting with borrowers to grow and strengthen the Kiva lending experience. Kiva received 165 applicants for the class’ 21 placements, and everyone at HQ was very excited to meet these exceptional people in person. “It’s humbling to meet this talented group of individuals who are willing to do so much to support Kiva’s mission,” says Kiva President Premal Shah. In one whirlwind week, a total of 29 Kiva staff delivered presentations on their areas of specialty and prepared the Fellows for the challenges they will face in the field. At the same time, each of the fellows got a crash course on the Kiva partner they will be working with to make lending even easier and more rewarding for lenders and borrowers alike. Following in the footsteps of 407 past Kiva Fellows, KF17 will play a critical role in expanding Kiva’s global reach and ensuring the integrity of the Kiva lending experience. Each individual in the class will serve with one or more of Kiva’s field partners in order to strengthen relationships, build capacity and gather insights, pictures and stories from the field. 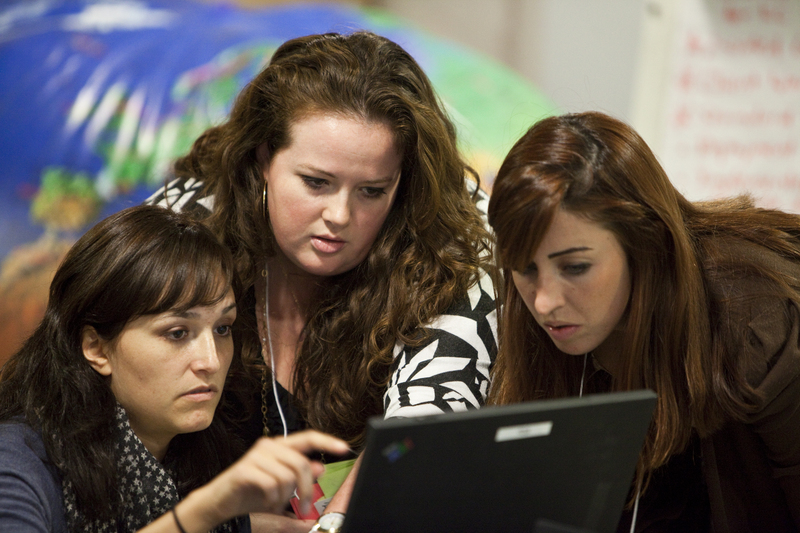 The Fellows will contribute their incredible energy and diverse professional skills to Kiva as self-funded volunteers. They will travel thousands of miles, immerse themselves in unfamiliar cultures, and overcome challenges for the opportunity to further Kiva’s work. We’d like to congratulate the amazing 17th class of Kiva Fellows and wish them the best of luck in the field over the next several months. We can’t wait to learn even more from their experiences. 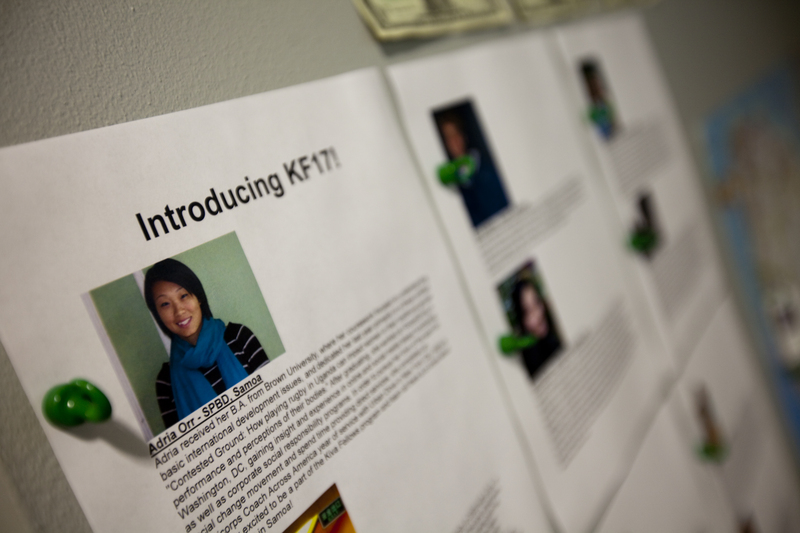 We proudly announce the 17th class of Kiva Fellows (KF17)! And an extra special thanks to the following fellows who will be returning for a 2nd placement! To learn more about the Kiva Fellows Program, please visit our information page . 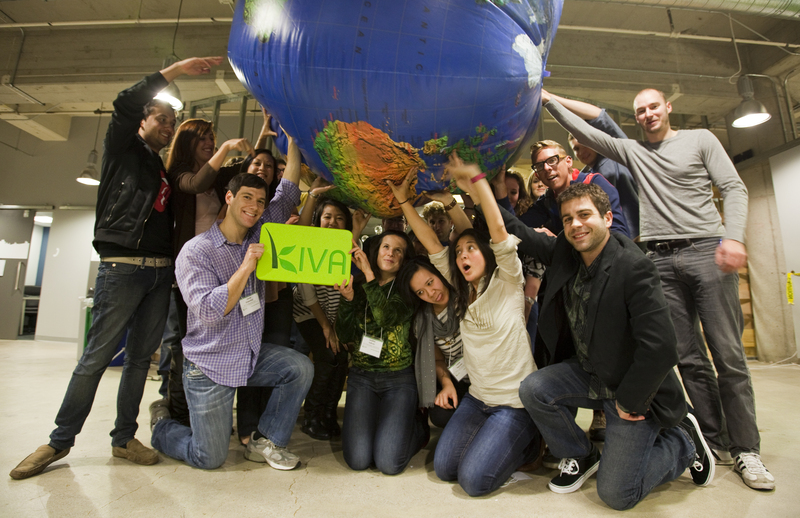 We are currently accepting applications for the 18th class of Kiva Fellows who will begin their fellowships in June 2012. Apply today! Video posts on a “typical day” in the life of a Kiva Fellow are a time-honored tradition on the Fellows Blog. Without any more words, here is my contribution to the video series of documenting a typical day in the life of a Kiva fellow. Like all previous contributors to the series, I am keenly aware that there is no “typical day” for Kiva Fellows. But taken together, the growing number of “typical day”-videos may at least convey something of the diversity, unpredictability, spontaneity, and joy that a typical untypical day of a Kiva Fellowship entails. Enjoy! Too Crude? Or, Just Reality. This photo may not be recognized immediately as a toilet, bathroom, or water closet. Or, it may be considered indecent for publishing on a civilized blog such as the Kiva Fellows Blog. 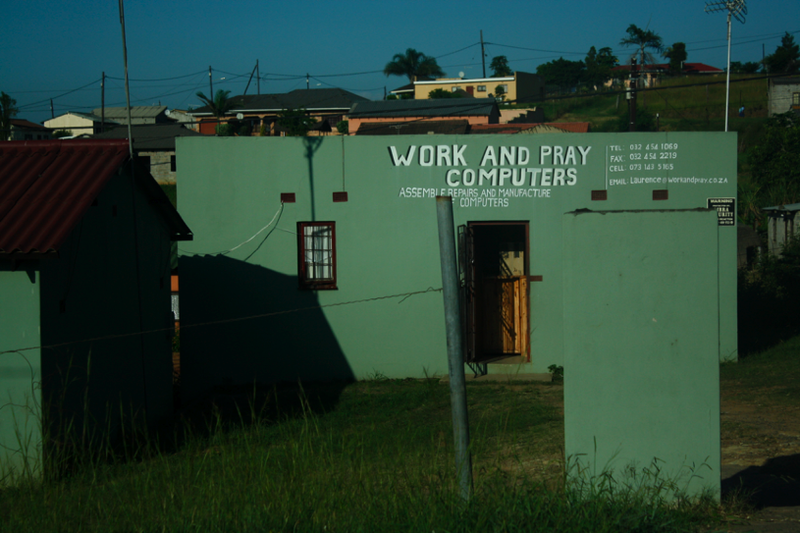 Justifiably, blogs typically highlight the hardworking entrepreneurs who are fighting poverty. But in the interest of connecting Kiva lenders and blog readers to the true lives of Kiva and GHAPE borrowers, I have decided to share an image that many lenders and blog readers may have never seen. You may or may not have noticed that posts from South Africa have been on the non-specific end of the spectrum. This is because Kiva’s first partner in South Africa, Women’s Development Businesses (WDB), is currently in a “pilot” stage. Both Kiva and WDB are figuring out the best processes and procedures for working together so that WDB can keep doing what it does best and Kiva and Kiva’s users can have the reporting they crave. If you were eagerly awaiting lots of info from South Africa, this is the post for you! And if you just want to see happy pictures of loan officers and clients, all you have to do is scroll to the bottom of the page. You’ll be hearing a lot from the 14th batch of Kiva Fellows (KF14) in the next few months but I just wanted to take a moment to introduce myself while my Internet is fast and my motivation to go outside is low (it’s well below freezing in Boston).